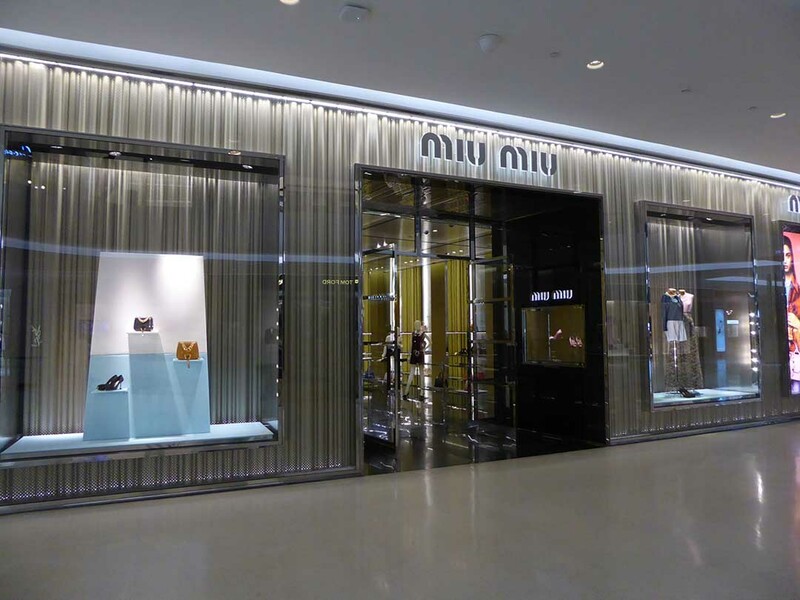 Central Embassy is an upmarket luxury lifestyle mall exclusively catering to high-end consumers. It opened in 2014 and is on land that was once part of the neighboring British Embassy at the junction of Wireless & Ploenchit Roads. It connects to Central Department Store by a covered bridge and by walkways to BTS Chit Lom and Ploenchit stations. 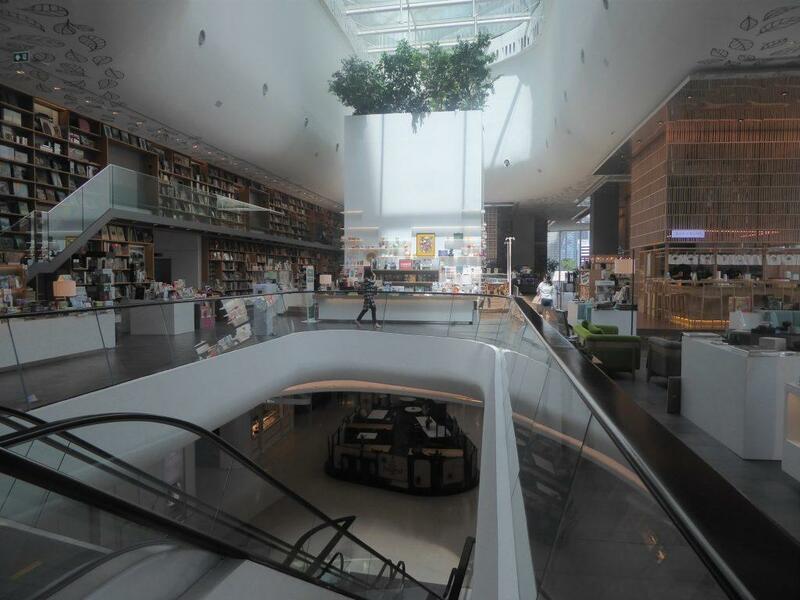 Central Embassy has 8 floors featuring 200 stores and restaurants. 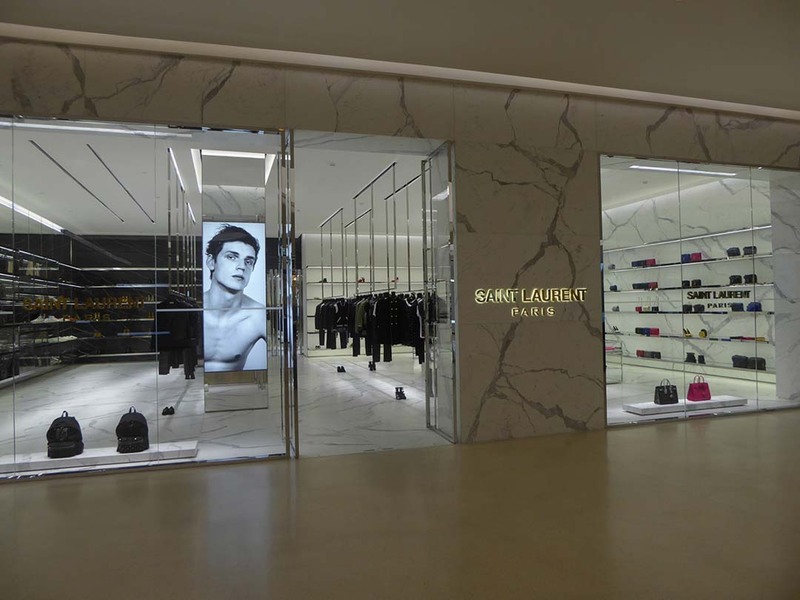 The G & 1st floors showcase luxury designer stores. 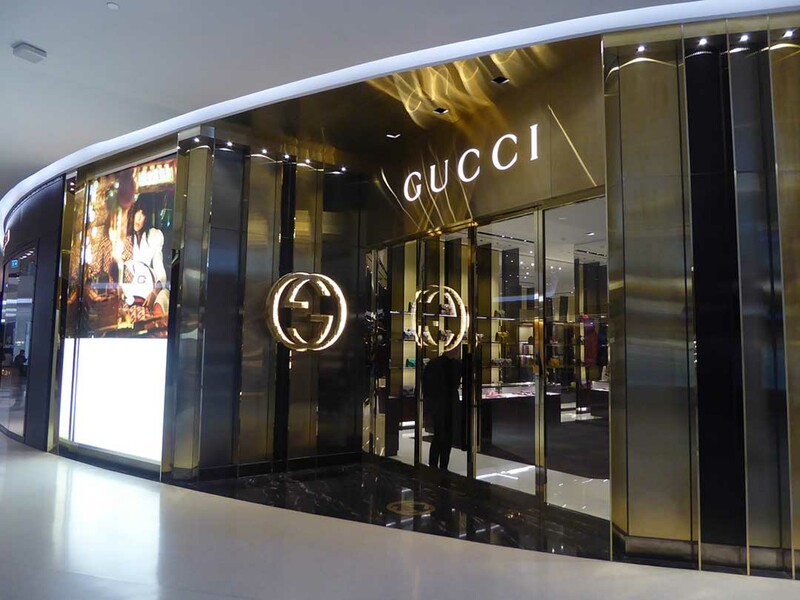 Shops include Gucci, Givenchy, Hermes, Prada, Kenzo, Ralph Lauren, Chanel, Alexander Mcqueen, Vivienne Westwood, Michael Kors, Versace, Rolex, and more. 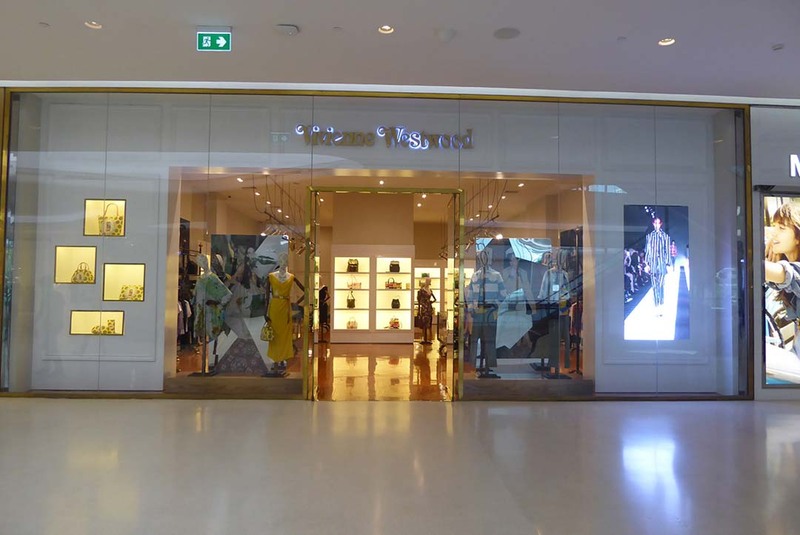 On the 2nd and 3rd floors, you will find more common high street brands including Zara, Lacoste, Fred Perry, Paul Smith, and Oakley. There are also spas, hair and beauty salons, and even a Korean beauty surgery clinic and a wig boutique. 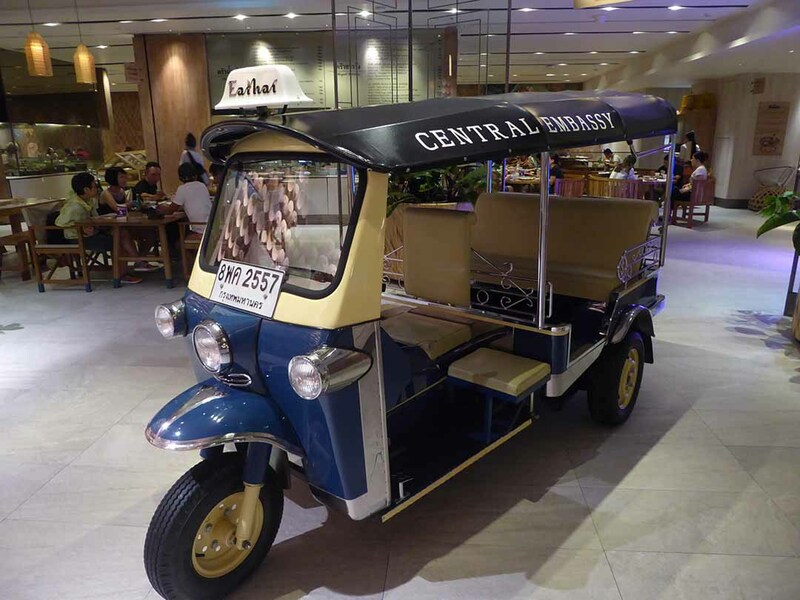 Central Embassy has several fine dining restaurants on the 5th floor and a Thai food court called Eat Thai is on the LG floor. Eat Thai is reasonably priced with dishes costing from 80-450 baht with most in the 100-200 baht range. The quality is exceptionally good. 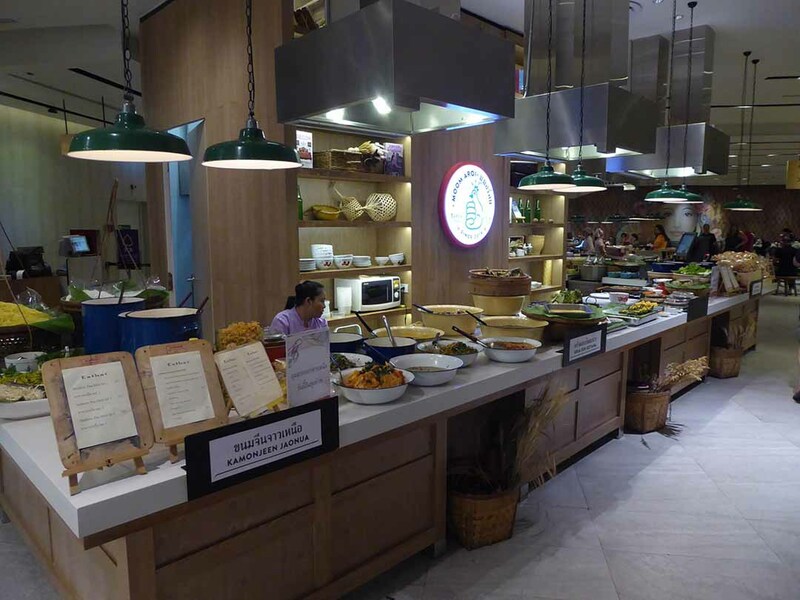 It features a number of cooking stations that each specialize in a regional Thai cuisine such as Southern, Northern, and Isaan, or vegetarian, seafood, street food, dessert, and Chinese. 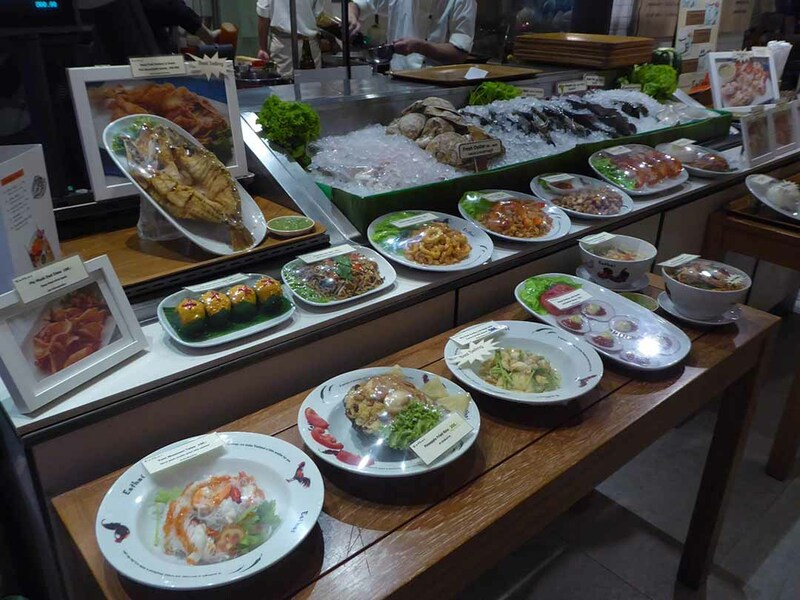 There is also a gourmet food supermarket. 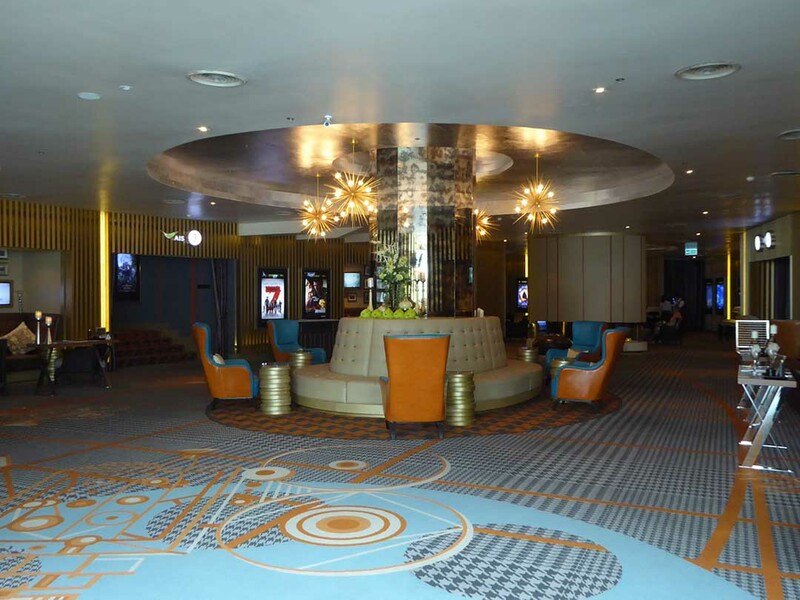 Central Embassy has a luxury cinema on the 6th floor featuring small theatres in a living room concept featuring luxury bed style seats, private bar service and headphones with the soundtrack in a choice of languages. 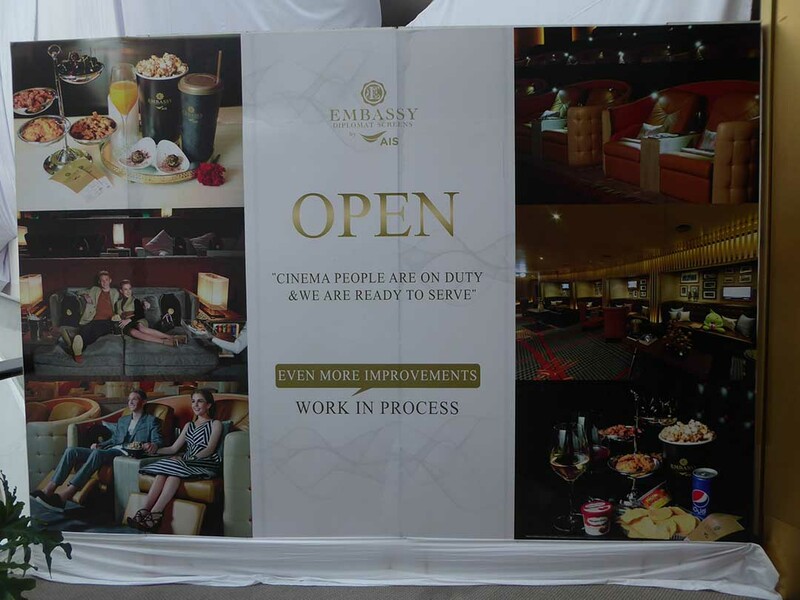 Admission prices are also at luxury prices with tickets costing 1000-2400 baht per seat. The 6th floor has now been updated to include a restaurant area and a library with comfortable seating and views of the city. 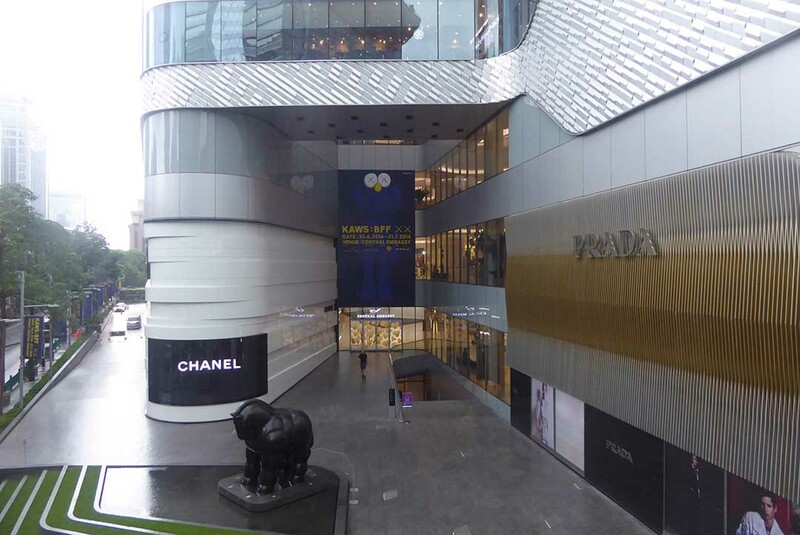 Central Embassy connects to 2 BTS stations, Chit Lom and Ploenchit via walkways. 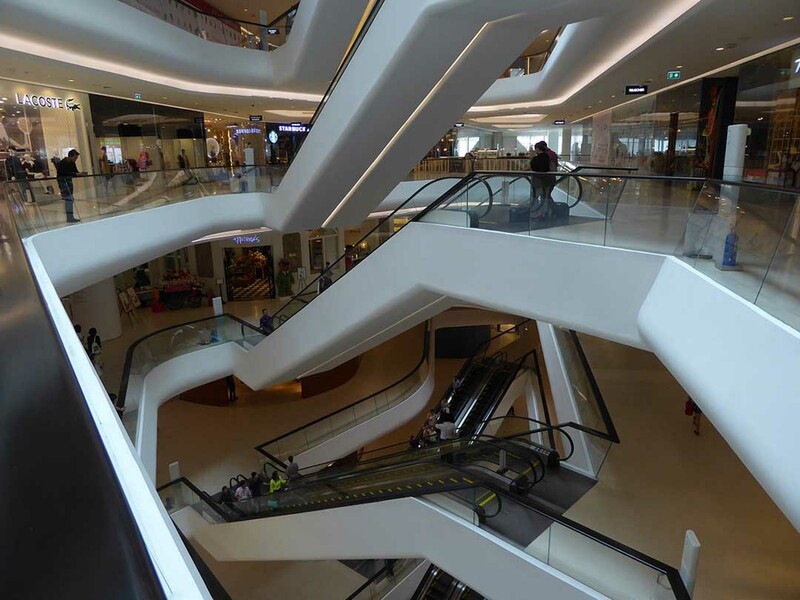 It is also connected to the neighboring Central Department Store via a 2nd-floor sky bridge. 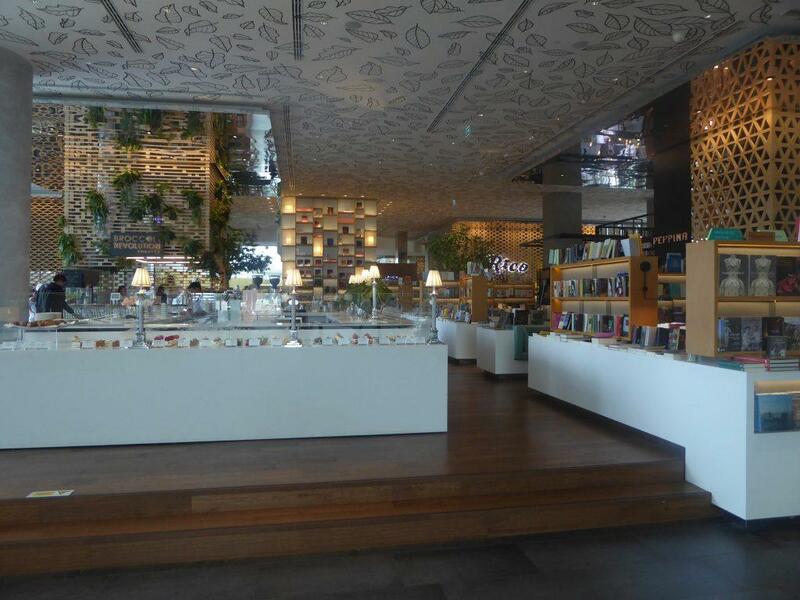 Location: 1031 Ploenchit Road, Pathumwan, Bangkok. BTS: Ploenchit Station (exit 5), then take the walkway.